William F. Grella, MD graduated from the St. George’s University School of Medicine, St. George’s, Grenada in 1997. He works in Wayne, NJ, specializes in Internal Medicine and is the owner of Integrated Hospital Medicine, the primary hospitalist group for St. Joseph’s Wayne Hospital. Dr. Grella is affiliated with Saint Clares Health System, Kindred Dover Hospital, Kindred Wayne Hospital, St. Joseph’s Paterson Hospital and St. Joseph’s Wayne Hospital. Erhan Kucuk, MD is a Board Certified Internist in Wayne, NJ. Dr. Kucuk graduated from Istanbul University in 1981 and has been in practice for 34 years. He completed a residency at Englewood Hospital & Medical Center. He currently practices with Valley Medical Group and is affiliated with Chilton Medical Center, St. Joseph’s Wayne Hospital, Morristown Medical Center and Valley Hospital. David A. Gold, MD (with an office in Lincoln Park, NJ) is Board Certified in Orthopedic Surgery and Fellowship Trained in Knee Surgery and Sports Medicine. 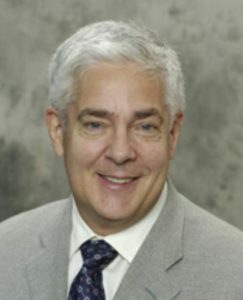 A graduate of Princeton University and Cornell Medical College, he was an Orthopedic Surgery Resident and Chief Resident at St. Luke’s/Roosevelt Hospital Center in NYC and a Knee Surgery and Sports Medicine Fellow at the Insall Scott Kelly Knee Institute in NYC during which he served as Assistant Team Physician for the NY Knicks. 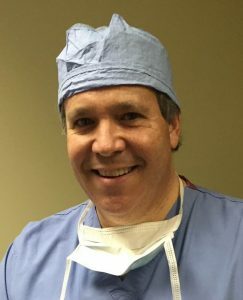 He joined the Orthopedic Surgery and Sports Medicine Center (Lincoln Park, NJ) and the staff of Chilton Hospital in 1996 where he is the Medical Director of the Total Joint Center. 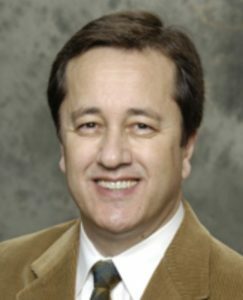 He has been the Orthopedic Medical Director of Lakeview Subacute and Care Center since November, 2014. 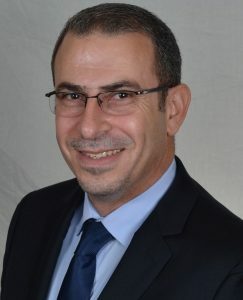 A highly acclaimed specialist, Dr. Nidal Matalkah holds Board Certifications in Clinical Care Medicine, Hospice & Palliative Medicine, Internal Medicine, Pulmonary Disease and Sleep Medicine. Dr. Matalkah graduated Medical School from the University of Jordan, conducted his Internship and completed his Residency at St. Michael’s Med Center in Newark, New Jersey. He is affiliated with Valley Hospital in Ridgewood New Jersey, Chilton Medical Center in Pompton Place, NJ and Saint Joseph’s Regional in Montvale, in New Jersey.